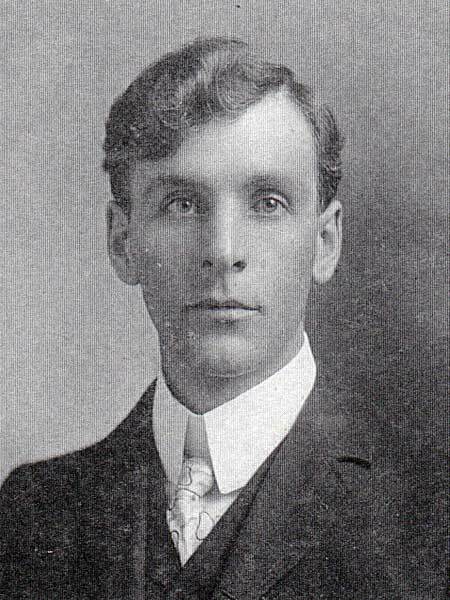 Born at Sylvan, Ontario on 31 August 1871, son of Sears Mott (1831-1897) and Maria Loomis (?-? ), brother of Laura M. Mott, he came to Manitoba in 1882 and settled at Souris. He became a school teacher, serving as the Principal of Oakwood School (1901-1902), Belmont School (1907-1913), Griswold School (1914-1923), Lenore School (1923-1929), Myrtle School (1929-1930), Graysville School (1930-1931), and Ochre School (1931-1932). He was living in Neepawa in October 1937. 1901 Canada census [Sydney Mott], Automated Genealogy. Obituary [Agnes Mott Tully], Winnipeg Free Press, 26 October 1937. We thank Geraldine Sookorukoff for providing additional information used here.